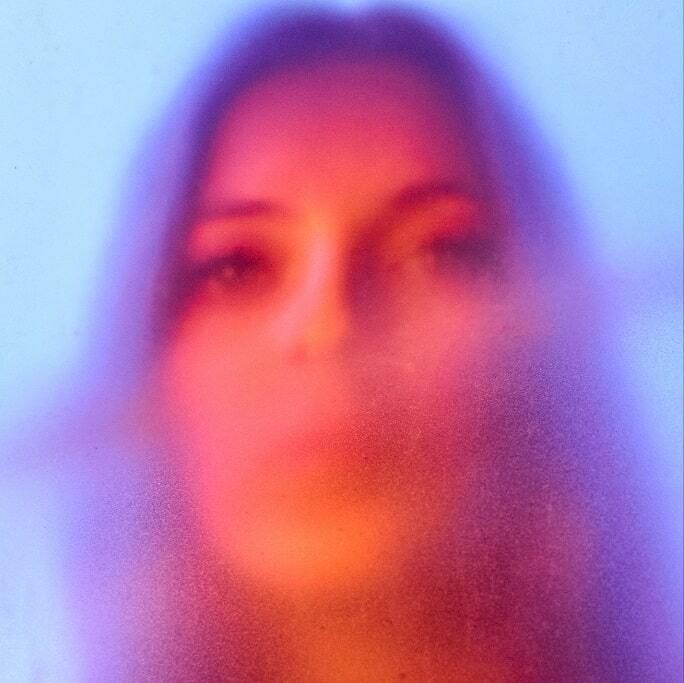 Jade Bird has just shared her brand new single I Get No Joy, out today on Glassnote. The new single comes just days after Jade has announced her self-titled debut album will be released on April 19th. I Get No Joy is another exceptional track that showcases the 20-year-old singer's talent and raw energy. Her whip-smart lyrics and instantly recognisable vocals have never sounded more brilliant on a track that only goes to further demonstrate her fiercely individual talent. Stream it below! This song is about the stream of thought that runs through your head at all times as an over thinker. It’s about how that gets in the way of being present in the moment and ultimately ‘getting no joy’ and about the frustration of everyone’s cliche of happiness not making you feel fulfilled either.